I decided to create the Baobab Foundation (a non-profit organisation) so I could support pre-school creches and early childhood development, which in these rural areas is very neglected. So I’m delighted to announce that we received a generous donation from LTT Bolt & Nut in Louis Trichardt. 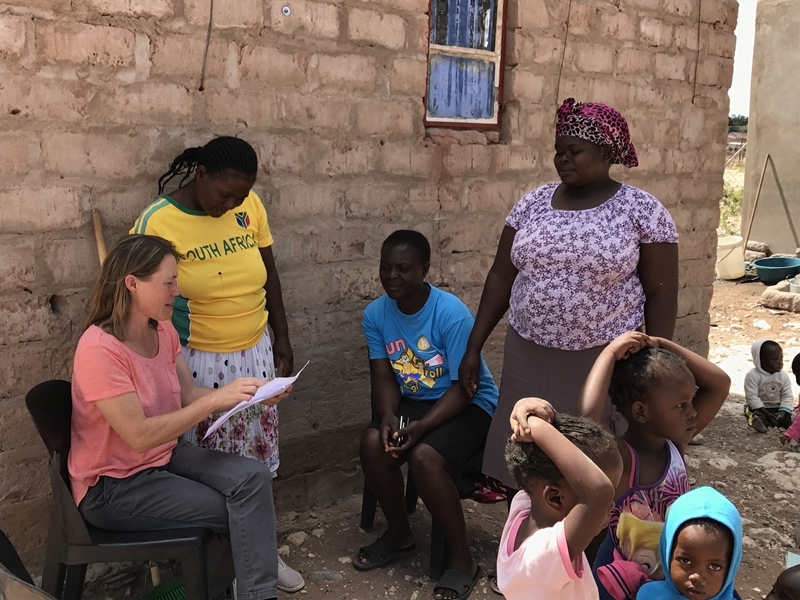 Their donation enables the Foundation to build toilets for the children and repair the perimeter fence at Tshedza Community Creche in Muswodi Dipeni Village. I visited the Creche earlier this year to give them the good news and to make arrangements for buying the building materials and to arrange the builder. We buy all our materials from the local hardware shops as we prefer to use local builders and workers for our Foundation work as far as possible. In this way we spread our support to the wider community. Below is a photo of me meeting with the Tshifiwa, the Principal of the creche and some of her other carers. Click on the link to find out more about the Baobab Pre-school programme and how to donate.